1 We review the top 5 Backyard Playground Sets for summer fun. We review the top 5 Backyard Playground Sets for summer fun. 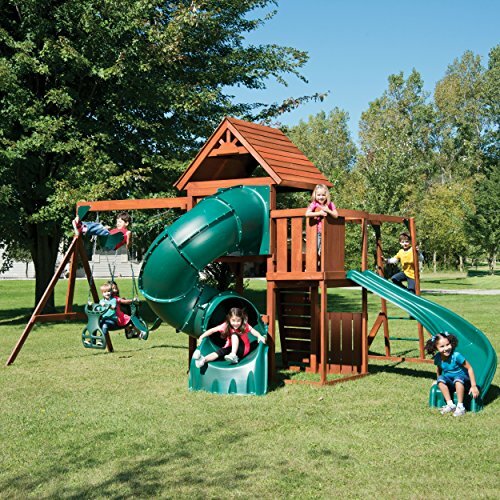 Backyard playground sets come with a wide range of options, feature, and prices. If you have kids between the ages of 3 and 14, have a backyard, and want to keep them happy in the summer, you need a backyard playground set. The best models are made with cedar wood. This wood is soft on the feet and does and will never give your little ones splinters. But with cedar you have to expect to stain the wood every couple of years in order to keep it looking nice. Otherwise – in 3 to 5 years – your backyard playground will look weathered and old. These sets are almost impossible to assemble by yourself. You will need to have at least 2 people in order to hold and put the heavy pieces together. 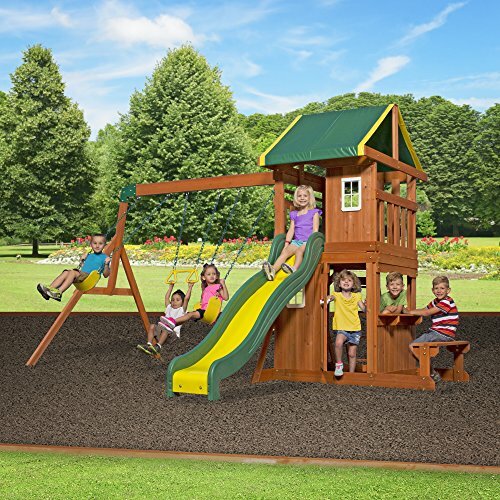 Every one of these backyard playground sets come in boxes of unassembled wood, parts, and hardware. It can be a bit intimidating when you get started, but following the step by step instructions is easier than you might think. Expect to work on assembly for a full day or more. We reviewed playgrounds from many of the manufacturers of backyard playground sets and this is our top 10 list. You may wonder what makes me an expert on home playgrounds. The reason is simple – I have 3 boys who love to play on playgrounds! I kind of like them myself too. 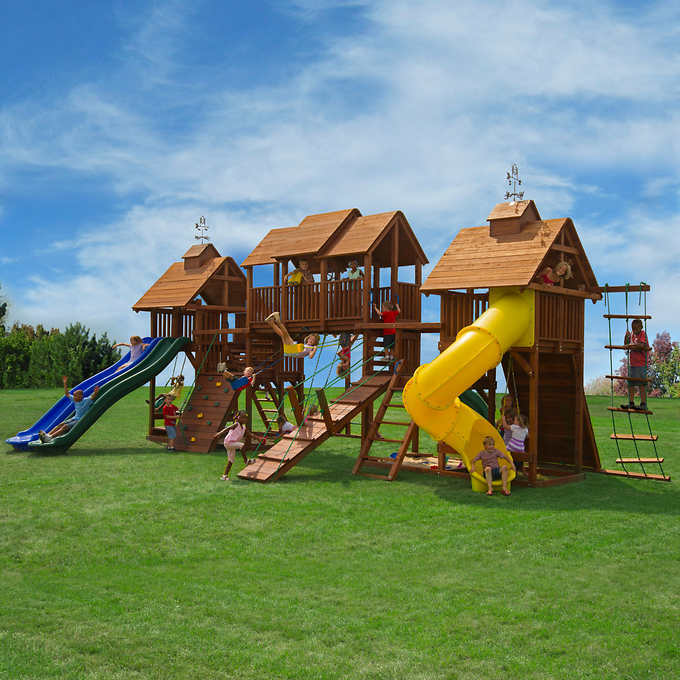 In the $1500 range you cannot beat this huge backyard playground set from Backyard Discovery. Backyard Discovery is located in Pittburg, KS and provides amazing customer service during regular business hours. This is a truly friendly company who appears to care about the products that they make and the customers who buy them! The Skyfort 2 model is their mid-range playground and they offer a more expensive Caribbean model. They will also build you a custom playground set if you desire – of course – at a custom price. The retail price for the Skyfort 2 is $1,499. But you can often get it for less. For example, on Amazon the price is usually discounted by a few hundred dollars. The coolest thing about this backyard playset is that it has an amazing deck above the swing set. Kids feel like they are 15 feet in the air when they are up and looking through the toy pirate telescope spying on the parents. The instructions are easy to follow but expect it to take more than a full 8 hour day to assemble. If you are doing this project on a weekend be sure to get a early start and expect to spend the bulk of the weekend working on this. One person can assemble the components but you will need a second person to bring the smaller playground components together for final assembly. This is the biggest (and most expensive) backyard playground set on our list. At a whopping $13,999 all of the neighborhood kids will be talking about this amazing playground in your back yard. This is available a Costco and has one incredible feature – The installation is included in the cost! Costco will deliver this to you in an array of large boxes. They will also send their trained team out to put the playground together for you. 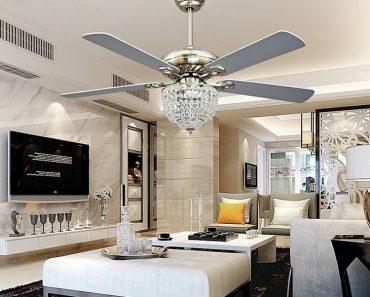 Be sure that you have a large flat area for the installation. It will require a large 38×23 square foot section of grass for the playground itself, and an additional 6 feet of space all around the unit that is referred to as the “safety zone”. The wood is California redwood. It has similar qualities to cedar – it will not cause splinters – and it is pretty easy on the kid’s feet. 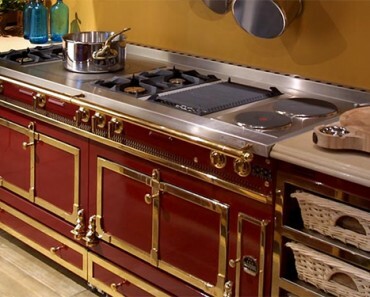 While the wood is not as soft as cedar wood, it will last a lot longer between stainings. Also, all of the wooden pieces are covered with a lifetime warranty. We called the manufacturer and they are incredibly friendly. We believe that Kid’s Creations is a company that will be around for many years to stand behind their warranty. If you don’t care about price and you want the biggest of all backyard playground sets, then this is the set for you. We could not leave this Swing-N-Slide backyard playground off of our list simply because of how many great reviews this playset has received. We thing that this set is close to “commercial quality”. The wood is a bit thicker and heavier than most playground sets and the green plastic slides are quite durable and thick like a playground that you would find in a public park. This playground is considered medium size and the extra quality that you get will also cost you a bit more. You can find this listed on Amazon for cool $1690. Expect this playground to assemble a bit quicker than some of the other models that we reviewed. 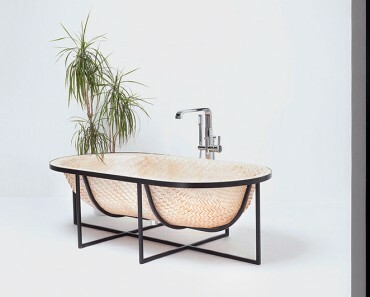 There are less wood pieces and the design is a bit simpler than some others. This Backyard Discover model is on the smaller side but is a great value at only $679 on Amazon. 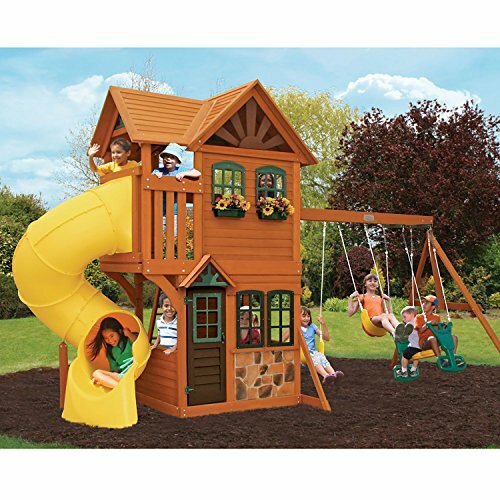 This is a great backyard playset for younger children from 3 to about 8 years old. The “snack stand” is perfect for kids to talk and eat their morning or afternoon snack as they play. 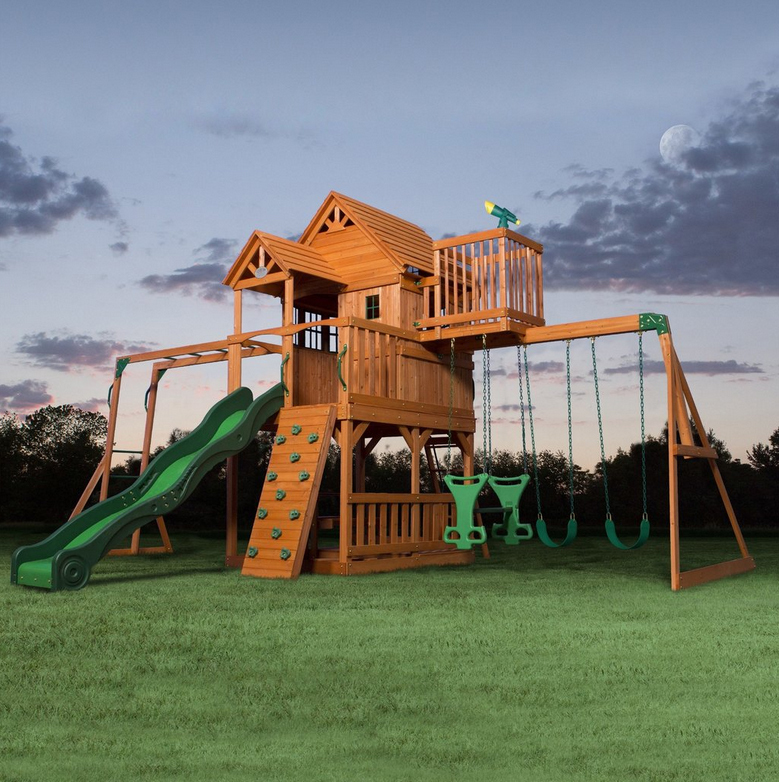 We love this Cedar Summit backyard playground for younger kids. 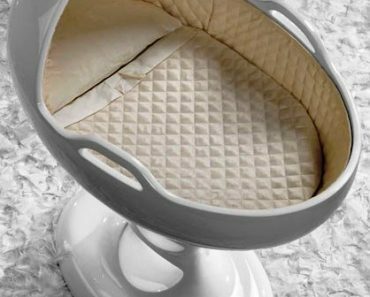 It is a smaller unit and suitable for kids as young as 3 years old an up to around 10 years of age. The “playhouse” look and feel of this makes for great fun of playing house. This is the only playground set in which the ladder is “inside” the house. Not to mislead – you can also walk around the back of the playhouse and get access to the ladder from the rear – without going through the front door. 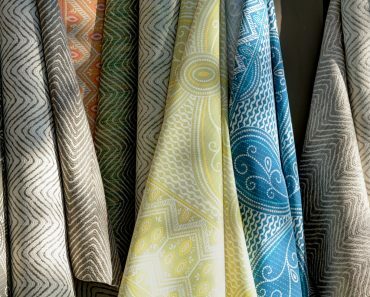 But in any case, we like the idea and we are sure that young children will love this design. Of all the backyard playground sets that we reviewed, this is a bit pricey for the size. You can find it on Amazon for around $1,500.